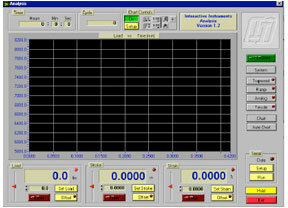 Interactive Instruments also develops custom software for our electromechanical systems and for systems developed by other companies. Our Software Engineer has experience in developing software applications in assembly, C, C++, LabVIEW, Windows, Linux and more. Previous software applications include materials testing, network applications, crack growth propagation, servo electric and hydraulic controllers and more. 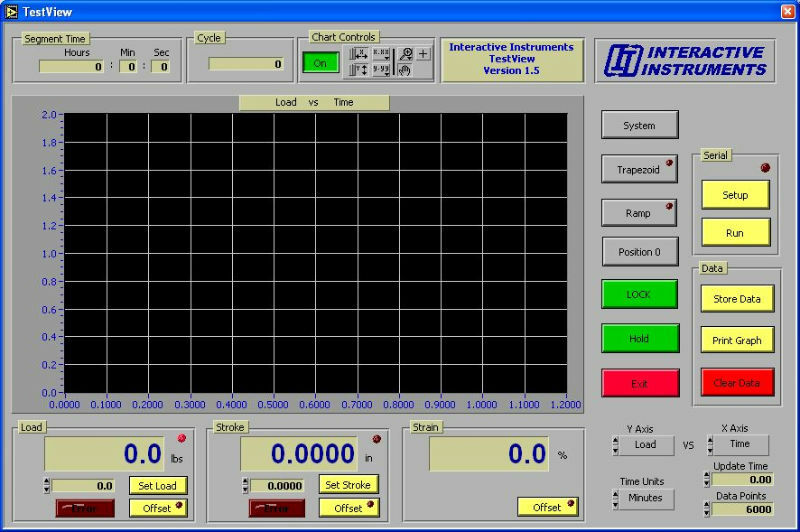 Interactive Instruments also has the ability to design and manufacture digital controllers for various custom applications. Previous projects include servo motor controllers, various network based systems, linear position controllers, load/strain/stroke controllers, electric potential crack growth measurement systems and more. With the ability to develop the electronic hardware internally, we can quickly design and develop an application without the usual design exchange delays and conflicts. 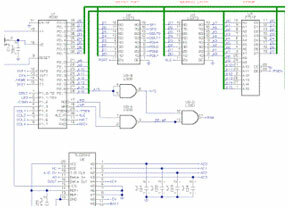 Many of the microcontroller projects are developed using an internally designed high-speed microcontroller board or ARM7 and ARM9 based controllers.